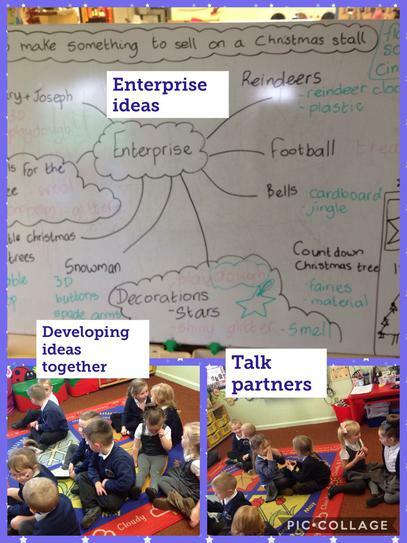 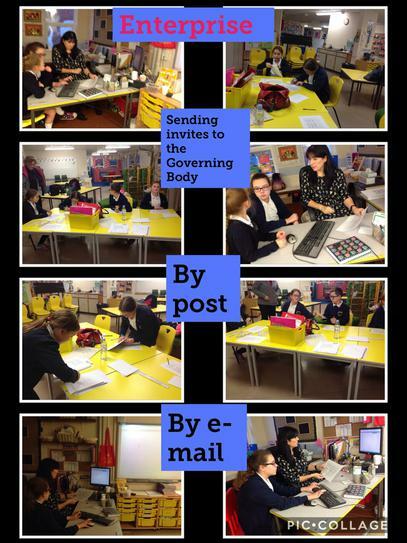 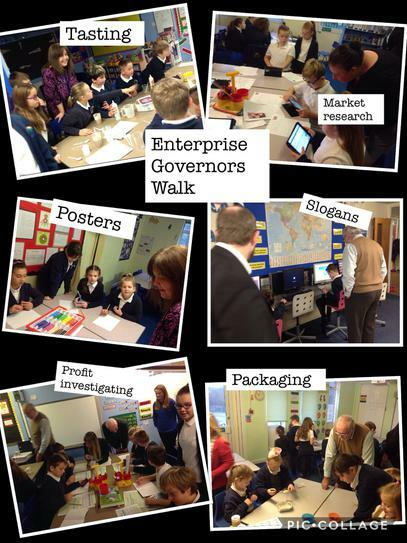 The pupils were enthusiastically busy during Enterprise fortnight! 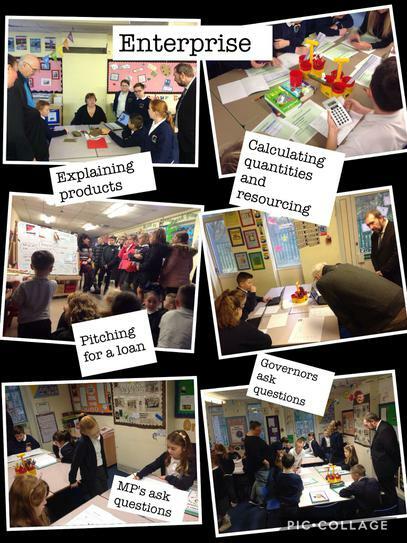 A very wide range of Numeracy skills were developed, explored and embedded through a REAL LIFE task. 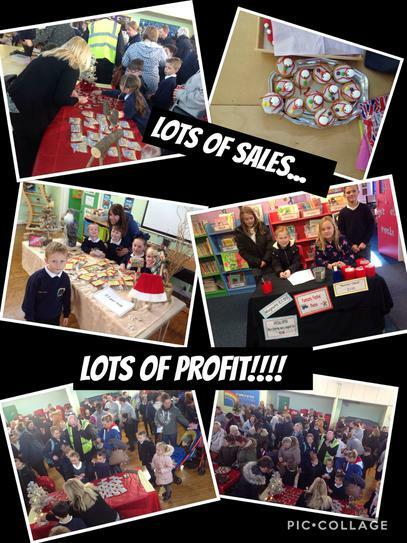 Thank you to the many parents who came to support the pupils selling their products. 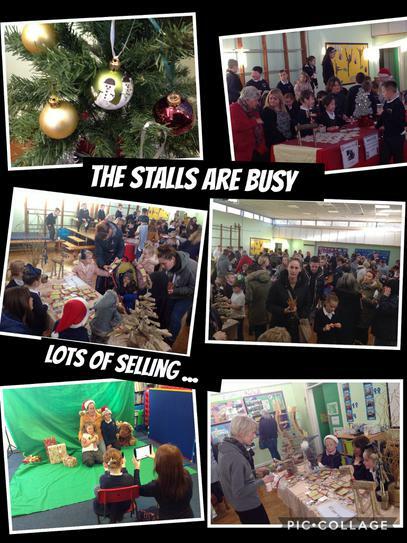 The hall was over flowing with friends and family. 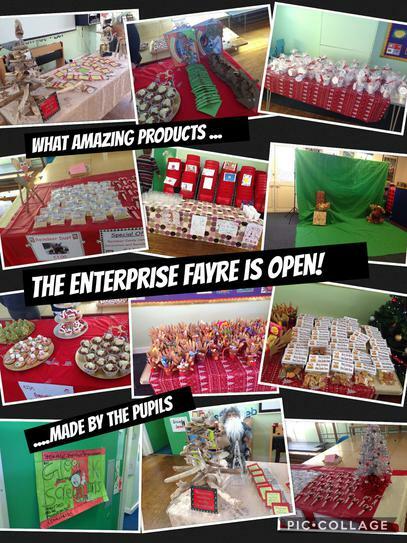 The range of products made were exemplary and the pupils have proved that Garth Primary School has many future ENTREPRENEURS!!! 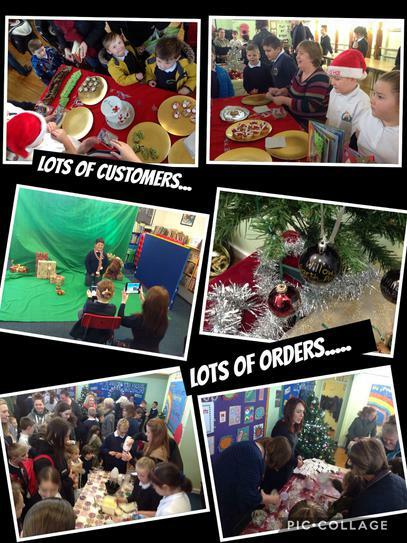 Photos will be uploaded shortly.